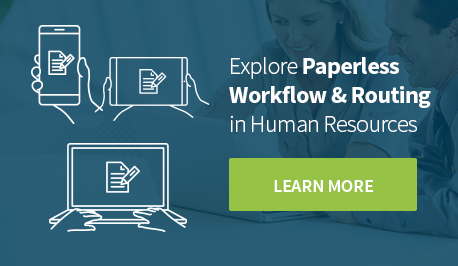 Eliminating paper forms and moving into a paperless HR environment improves the employee experience from onboarding through the entire employee life cycle. 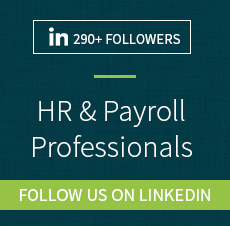 Read this post for some interesting facts about the trend to paperless HR and the impact streamlining work processes has on employee engagement and productivity. 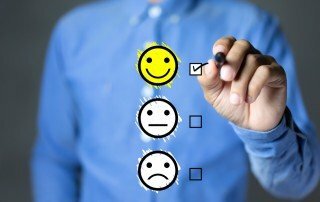 Providing new hires with the opportunity to complete onboarding forms before they come in to work on day one improves their experience, engagement, and likelihood of remaining with the company. Follow the link to an article that provides insight into the importance of digital onboarding. Then discover how we can help you move to a more engaging onboarding experience. 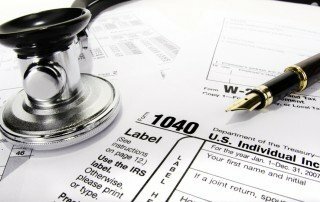 The IRS is providing new and updated tools and is encouraging everyone to do a "paycheck checkup" to make sure they are claiming the correct amount of withholding allowances on their Form W-4. Read for information and links to tools, videos, and tax tips. Staying current with changes in federal and state forms and requirements is critical for any business. 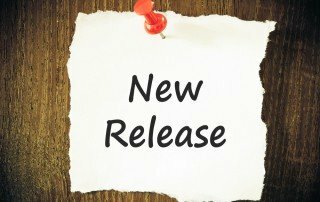 We are happy to announce the release of Sage HRMS HR Action W-4 Version 10.7.5 that includes support for the 2018 state and federal W-4 tax forms. Read this post to learn more. 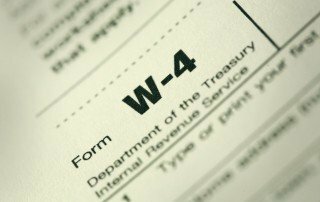 The IRS has released both the new Form W-4 and the Withholding Calculator that reflect changes made by the new tax law. 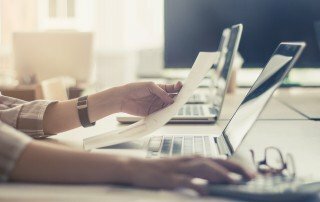 While reviewing your withholding at the beginning of each year is always a good idea, it's particularly important in 2018 as the Tax Cuts and Jobs Act has made significant changes. Read and follow links for more information. Millennials have a reputation for easily leaving one job for another one that is more attractive. 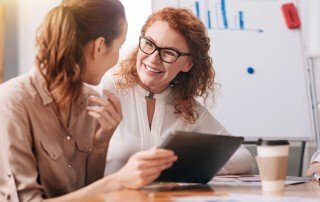 This post provides a link to an article that explores the millennial mindset and provides insights into engaging the younger employees at your workplace. Hiring a new employee results in more than filling an empty spot in the company workforce. It affects everything from morale to the bottom line. The process is long. Millennials make up an increasing percentage of both the applicant pool and the workforce. Baby boomers are retiring. Generation Z is making its appearance. Staying on top of today's changing hiring scene helps employers find the right person for the right job. 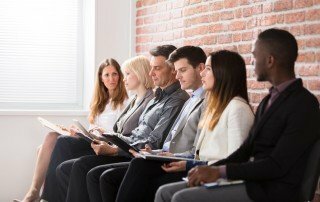 Read this post for a list of hiring statistics for 2017 and links to other posts and sites with additional information. Staying current with changes in federal and state forms and requirements is essential. 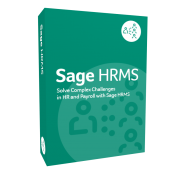 The new release of Sage HRMS HR Actions W-4 and software manual will keep you up to date with 2017 state and federal reporting requirements. 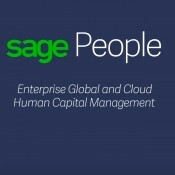 And the new Sage HRMS HR Actions I-9 version 10.7.1 supports Form I-9 (version 11/14/2016 N) Employment Eligibility Verification, required as of January 22, 2017. Read this post to learn more about both.